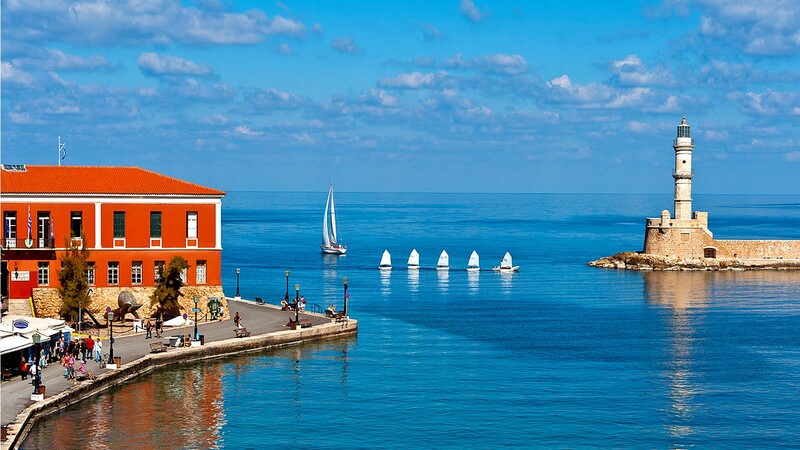 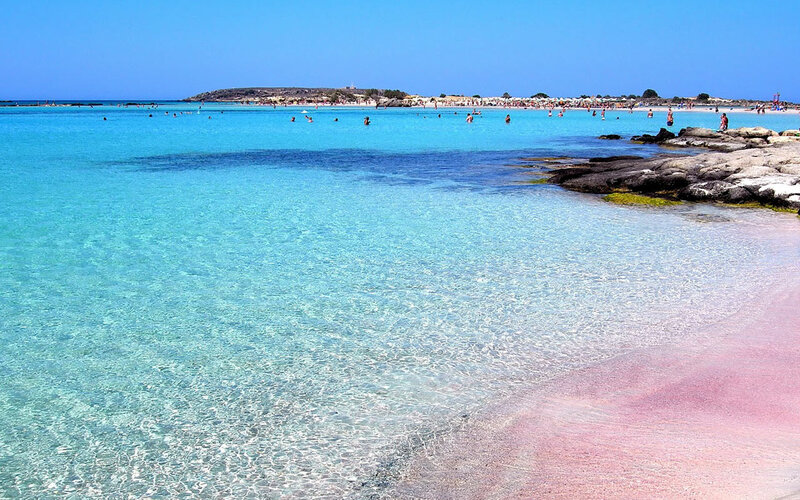 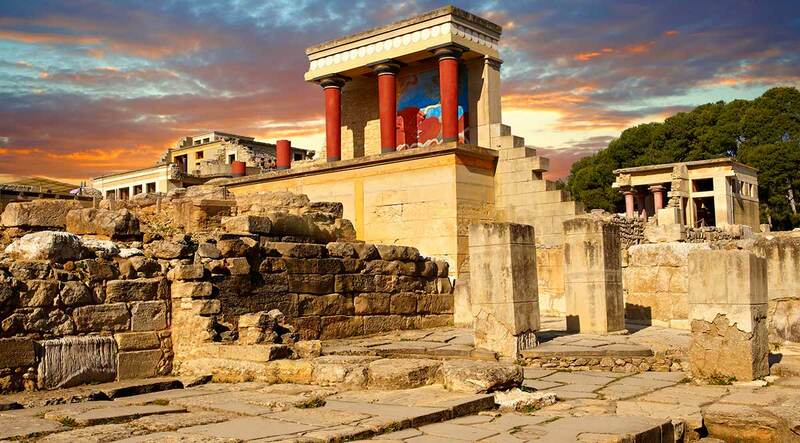 It is situated 2-3 hours away from Chania. 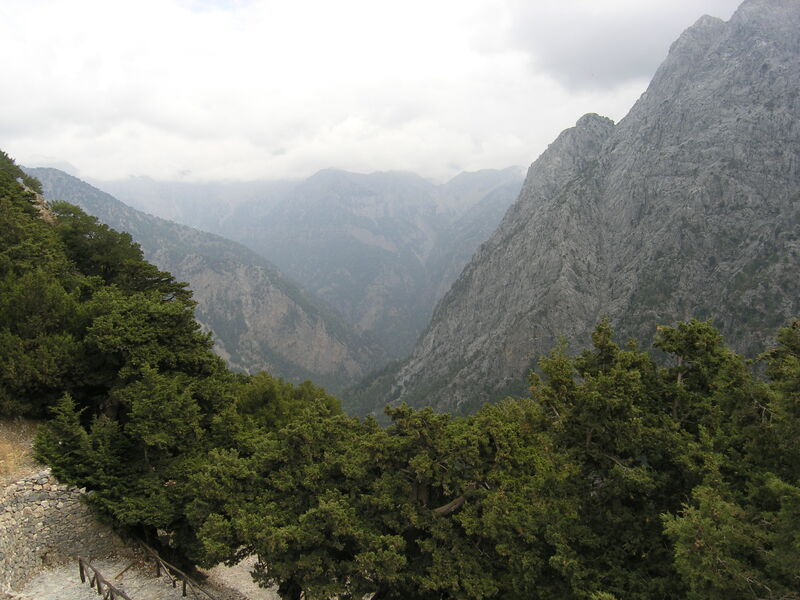 National park of Greece, the most famous, that starts at the village of Omalos at an altitude of 1227m and ends after a walk of approximately 18 km to the beach of Agia Roumeli. 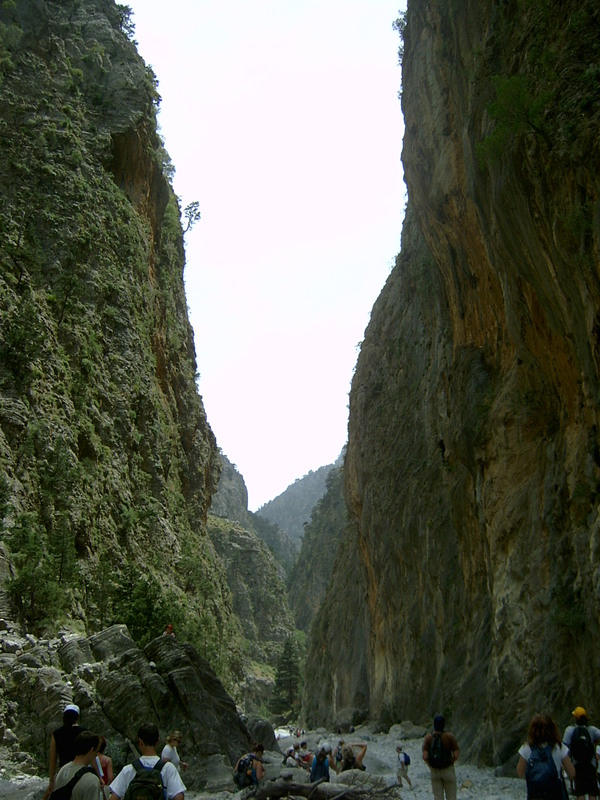 The Gorge is open from May to the beginning of October.